Thomas Edison knew first-hand the power of electricity. For people in Menai, the importance of electricity is sometimes taken for granted. Its loss only becomes fully apparent when the power goes off. For example, residents who have an issue with their stove or smoke alarm; or a business that can’t open its doors due to faulty switch or wiring in the office or store. At Paul’s Electrical, we take your electrical issues seriously and will do our best to provide quick and quality services every time. 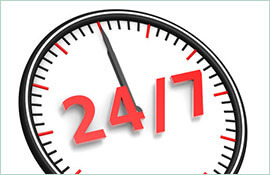 Our 24/7 emergency service option means we are there to provide you with a knowledgeable electrician in Menai, any time day or night. Our qualified team can handle the installation of and testing of conduits and electrical wiring, and the repair and inspection of current electrical mechanisms to ensure their safety. Whether you have questions about adding power sockets to your home or need an assessment about the electrical load for the heavy machinery in your commercial warehouse, we can handle the job. 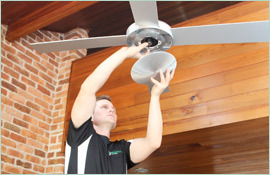 Our highly trained electricians can handle any job, no matter how big or small, and you will get the same quality service every time. 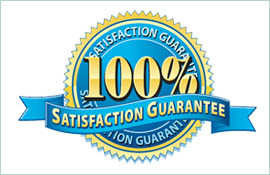 We are known for high business ethics, fair pricing and a fantastic on-time reputation. 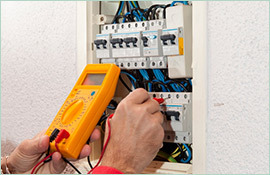 Why not give us a call today on 0409 337 439 and speak to a qualified electrician in Menai? From the lights in your home to the equipment in your business, we are available to tackle the issue and get you synched up again, and quickly.